No, I am not on a Roxette trip – though 2 songs in a month are kinda supicious, huh? I’ve been meaning to vid this song for a long while now already, but since it’s over 5 minutes long, I never actually did it. I started, stopped, started, stopped, etc…. And finally finished it today. There were a lot of changes done, and this looks nothing like the first draft anymore. I’ve also experimented with sound clips a little – by request of Yankeebelle ;-D Sometimes it’s definitely eerie…. 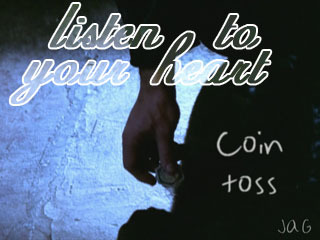 Now about the vid, it’s John and Aeryn misery based on the coin toss in 5:33. Yep, i dragged this out to the fullest, didn’t cut out a single beep – and I think it’s all worth it! Enjoy! Download 39.24MB file here (700 hits). Posted: April 30th, 2006 under Farscape. 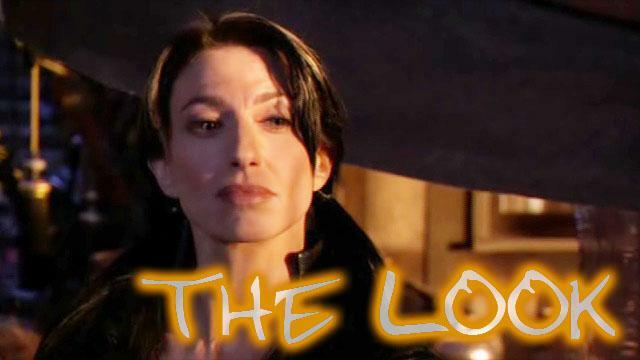 This is my second Stargate SG-1 vid – and my second Vala vid. I’ve been dying to vid this song for quite some time. While I had some of it planned out in my head already though, I wanted to wait for the DVD release of season 9. Hence you’re getting a nice quality vid without the ScFi logo. Download 27.575MB file here (1813 hits) or stream below the cut. Posted: April 19th, 2006 under Stargate SG-1. There’s not much to say about this one – except that it is pure John and wormholes. 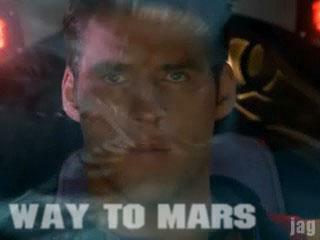 And maybe also that if you see one wormhole in Farscape, you’ve seen all wormholes :laugh: Man, do they reuse footage! Download 17.5MB file here (325 hits). Posted: April 17th, 2006 under Farscape.